We’ve had very successful black bear hunts this season. 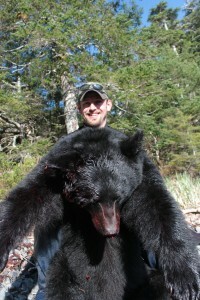 One of the black bears was taken by our very own Captain Duke. 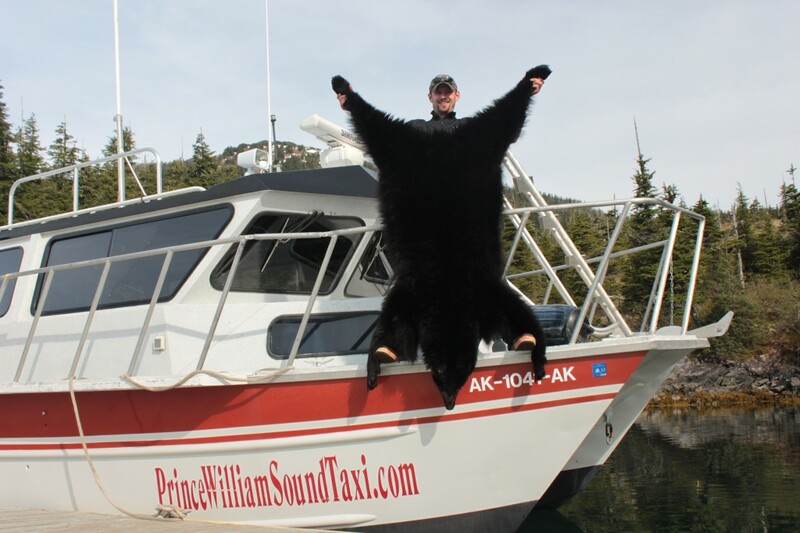 He operates the Prince William Sound Taxi out of Eshamy Bay Lodge. Captain Duke left for his hunt early morning on May 26th, 2011 and made it back the same day with a beautiful black bear! 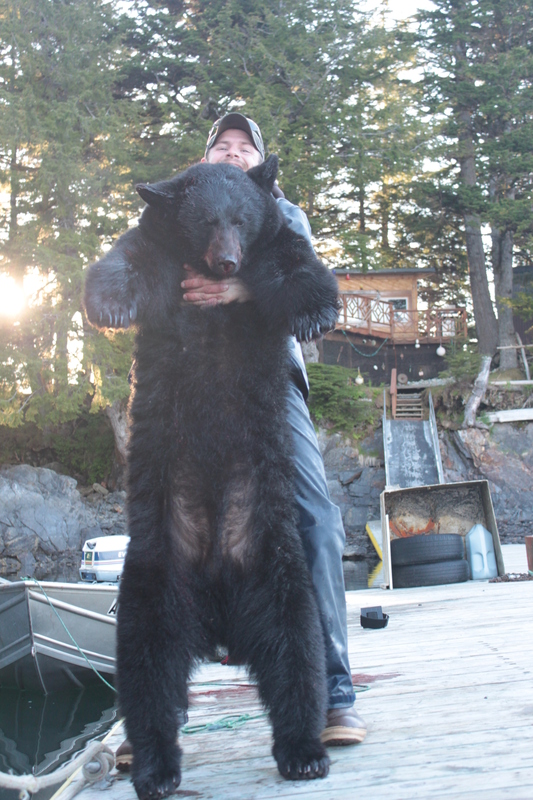 It was a proud day for all of us here at Eshamy Bay Lodge. Captain Duke can transport you to your very own unguided black bear hunt. 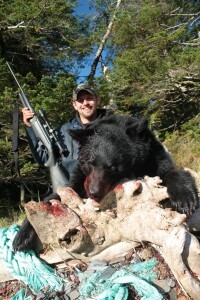 We provide hunter drop-offs throughout Prince William Sound. Come out to Eshamy Bay Lodge for a great nights sleep, hot shower, and home-made meals to fill you up before and after your hunt. 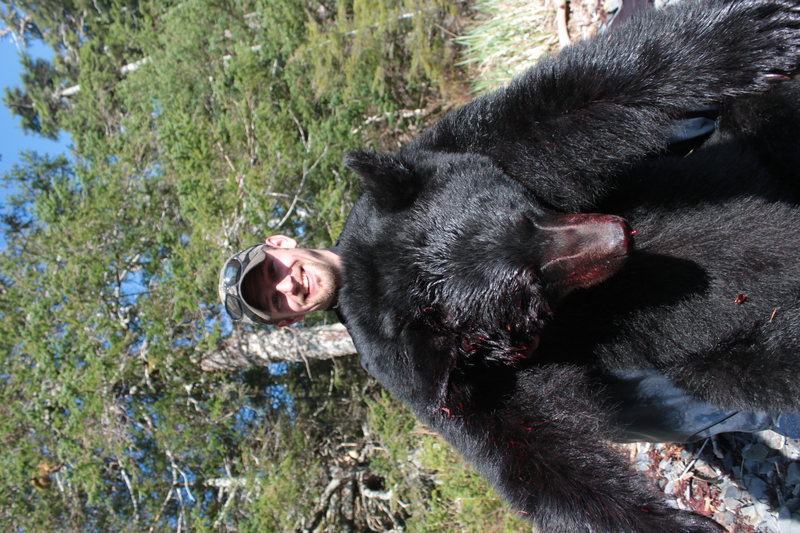 The Black Bears are out in Prince William Sound! Come visit us and take advantage of the Spring Season!